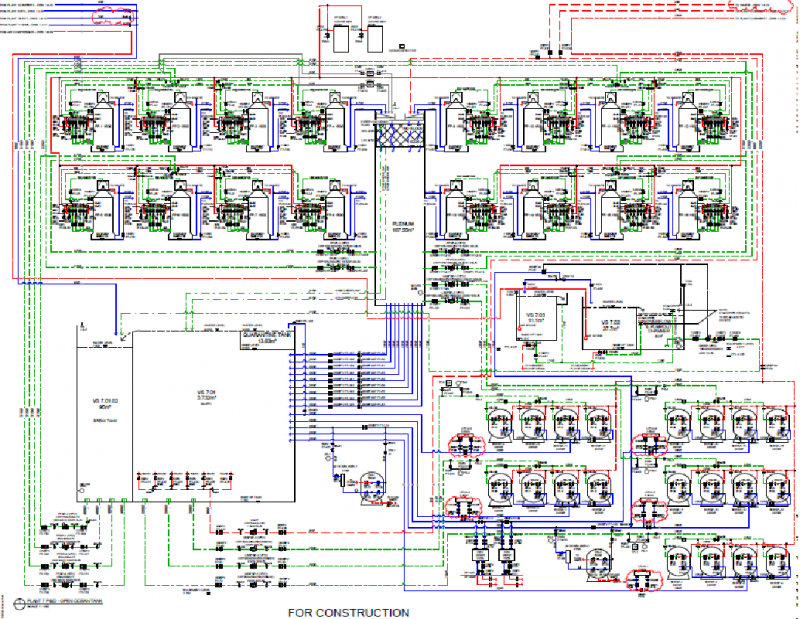 AES was commissioned by AAT (contractor) to provide advice on all aspects of ASW for this project. 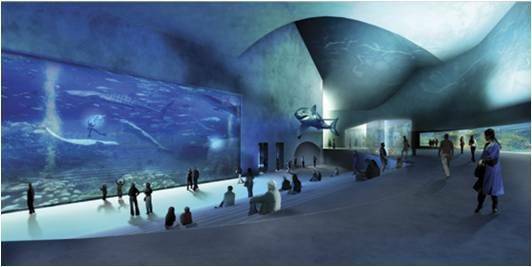 AES provided full design and documentation service for all LSS for all exhibits at the aquarium. AES was not involved in supervision or commissioning of any of the life support systems.